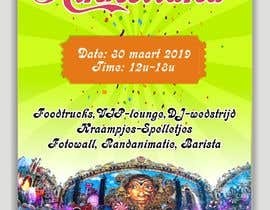 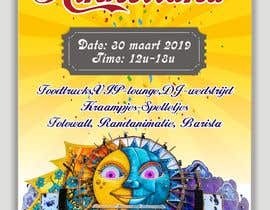 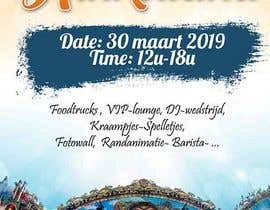 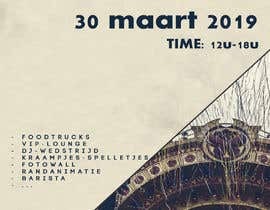 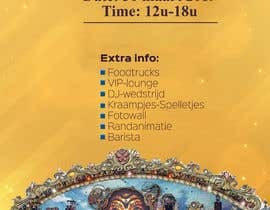 Make a festival poster for a school. 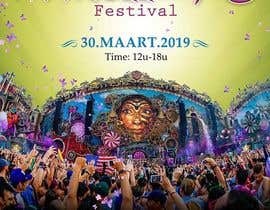 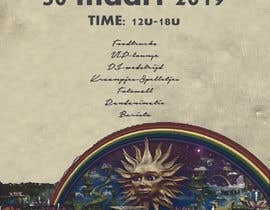 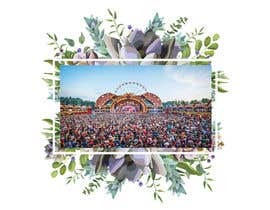 The festival poster should be in Tomorrowland theme. 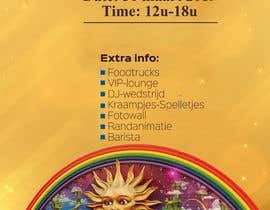 See attachment what I mean with Tomorrowland theme. 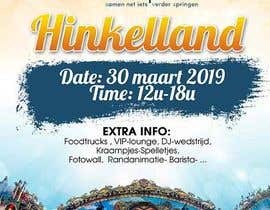 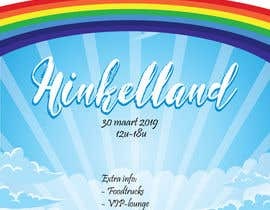 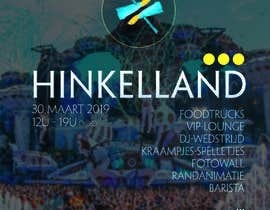 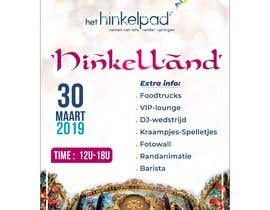 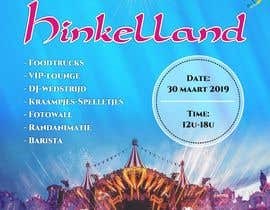 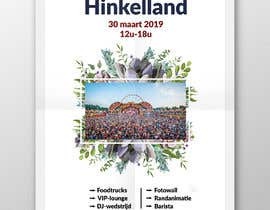 Please make the word "Hinkelland" in the same font as "Tomorrowland". 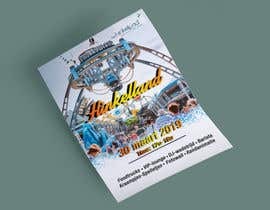 Also use the bird in the school logo in the poster.